544 pp. 75 photographs. 2 drawings. 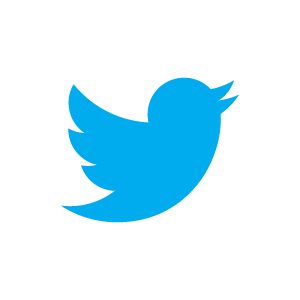 Copyright © 2013 by Lawrence A. Ruttman. All rights reserved. Website by Susan Worst. This book is a compilation of stories created from nearly fifty in-depth interviews with players and labor leaders, owners and officials, sportswriters and fans, and even a baseball commissioner. 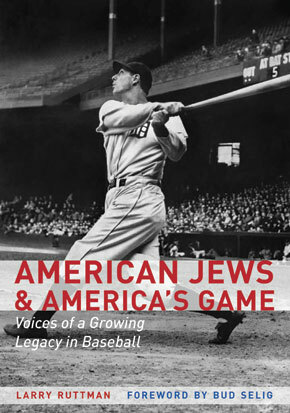 American Jews and America's Game celebrates the relationship between Jewish players and people, together with all the players and people with whom they interacted over the years on and off the field, in Major League Baseball. This biographical cultural history also explores issues such as growing up Jewish and dealing with Jewish identity, assimilation, intermarriage, future viability, religious observance, anti-Semitism, Israel, and America.